Betsafe Sportsbook came up with a pretty cool offer that Dinamo Riga fans will surely enjoy – as much as all ice hockey betting enthusiasts! Get €2 free bet for every goal Dinamo Riga score! Bet on Dinamo Riga matches and win free bet for every goal the team scores. That’s your offer now. Will you take it? Of course you don’t have to decide now: Betsafe Sportsbook let’s you think about it till the end of the season. Yep, the offer will be available for every single Dinamo Riga games. 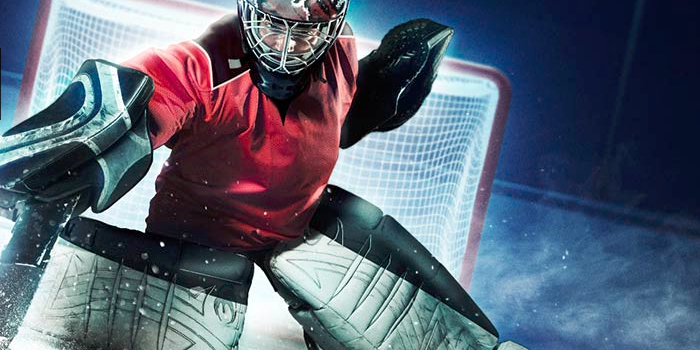 Just place a bet of at least €10 on any Pre-Match market on Dinamo Riga’s KHL games with a minimum odds of 1.50. After that you will be entitled for a €2 free bet for every goal the team scored! Click on the latest review about Betsafe Sportsbook for more information! Win a €2 free bet for every goal Dinamo Riga scores! Only pre-match bets on Dinamo Riga matches are valid! Available throughout the whole season! Check out the latest online sportsbook promotions in Finland! To learn more about the best Online Sportsbook Sites in Finland, have a look at the Online Sportsbook Reviews section.